Executive Director Adam Krauthamer presents the MPS Action Plan and makes closing remarks. 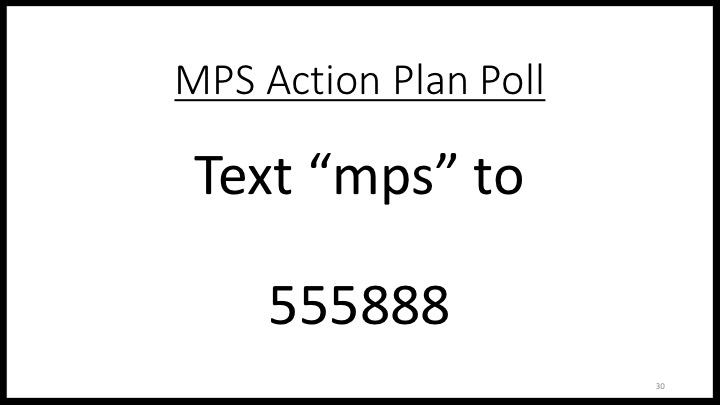 Click here for MPS Action Plan Summary and Next Steps. Read the full letter to Trustee and AFM President Ray Hair here.